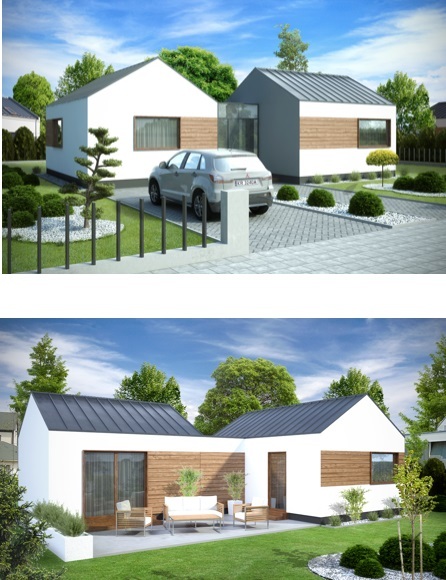 In cooperation with Drewland from Bartoszyce, we want to create an autonomous home at an affordable price. For this with the possibility of putting on any plot (even no media near it). The building will be designed so that it could function independently of the external infrastructure, that is without supplying electricity, water and collection of sewage and rainwater drainage from outside. Two independent legal offices will check the idea of no need to acquire building conditions related to the innovative approach to the construction of two/one objects on one site.